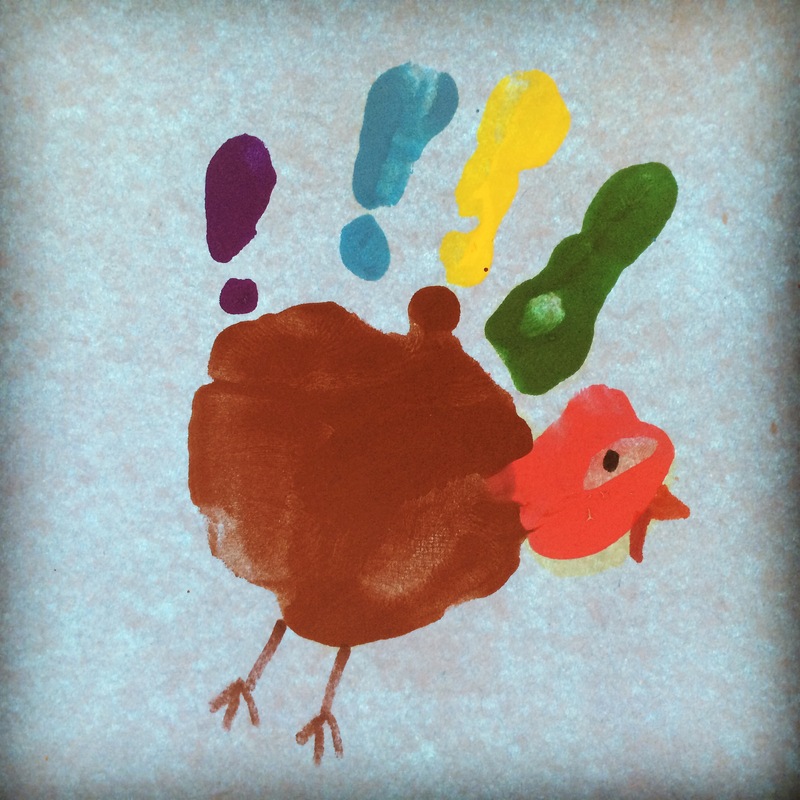 Return of a Thanksgiving tradition. A beverage of my own device (at least as far as I know). I call it Black O’ Lantern. 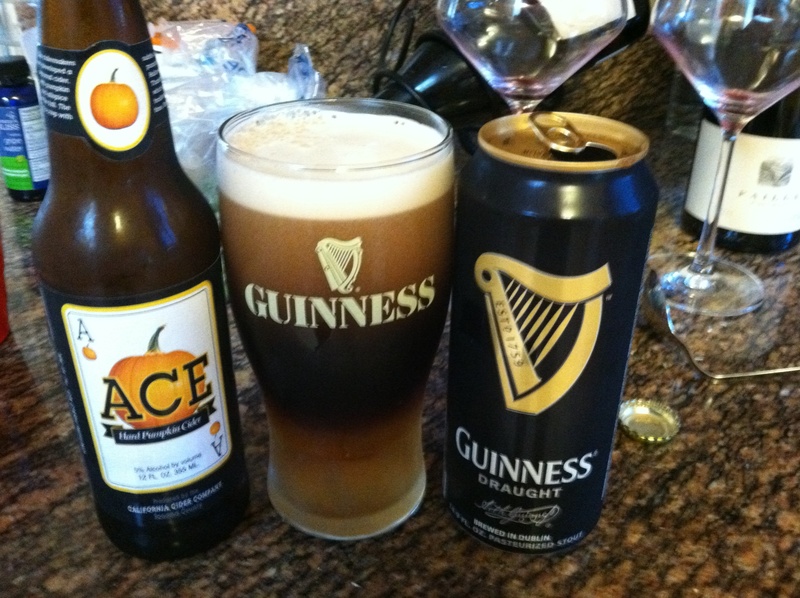 It’s made just like a Black and Tan, except the Guinness is layered on top of Pumpkin Cider. And it’s fantastic. If you don’t know how to make a Black and Tan, check out here. Might take some practice to get that perfect layered effect (you can see mine already started to mix) but that’s why beer comes in 6 packs. And, given the medium, you’re not really going to complain about a little extra practice anyway. Are you?